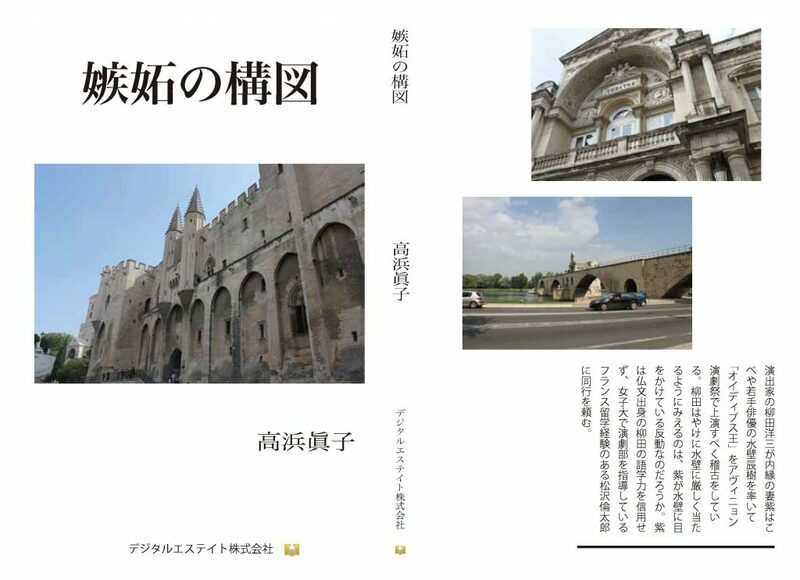 Composition of Jealousy | Digitalestate Inc.
Director Yozo Yanagita leads a common‐law wife Hakobe Murasaki and young actor Tatsuki Mizukabe and practices “Oedipus King” for the presentation at Avignon Theater Festival. If Yanagida seems to treat severely Mizukabe, it would be a reaction that he is in favor of Murasaki. Murasaki does not trust linguistic ability of Yanagida graduated from French literature department and asks Ritaro Matsuzawa to accompany her who had studied in France is teaching the theater club at some girls’ university. Yozo Yanagida, director, performs with Hakobe Murasaki (Violette), the actress and her concubine, Tatsuki Mizukabe, the young actor and others to represent “King Oedipus” at the Avignon Festival. If Yanagida seems to treat severely Mizukabe, it would be a reaction that he is in favor of Murasaki. Murasaki does not trust the language skills of Yanagida, graduate of French literature section, and asks Rintaro Matsuzawa to accompany her, because he has study experience in France and leads the theater club to a middle School. As the scene of kissing with Mizukabe was pirated by a media, Murasaki (Violet) found herself in the more stormy relationship between Yanagida. The party who finished a performance in Japan leaves for France. Tatsuo Yamanaka, director of television K, accompanies Murasaki, because he fixed the stage of the drama named “Composition of the jealousy” in which passes Murasaki like heroine to the Festival of theater of Avignon. At this festival, “King Oedipus” guest program acquires popularity, however, Violette Wilow, the girlfriend at the time of Matsuzawa’s study in France, becomes the star in the play entitled “Narihira”. Toshiya Kiriyama, friend of the school of Mizukabe, that was fascinated by the scene presented to Nagoya accompanies the troop in France. 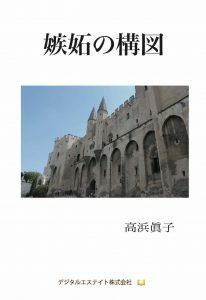 During the performances in Avignon, Kiriyama, who played a role in the drama television by the inspiration of the director Yamanaka, begs Mizukabe to replace him to the role of Oedipus at the last performance. In front of the eyes of Mizukabe with Iris, student of the School of Theater, Kiriyama to the role of Oedipus suddenly dies by the cardiac paralysis. The theater company and the television crew returned to Japan regretfully following the travel program, but the autopsy result of Kiriyama who was believed to die of natural death, revealed that he had been murdered By a kind of poison of fragrant violets. Please enjoy “Composition of Jealousy” in preview.